Launching a campaign on Facebook is easier said than done! There are so many tasks associated with the process of launching a campaign that it is very easy to forget some vital tasks you need to complete before you hit the LAUNCH button. All the resources you need to ensure that your are compliant with Facebook’s rules and all tracking is set up properly.  Grab your FREE pre-launch Facebook Campaign checklist + e-book bundle to launch your next Facebook Campaigns easier and effortlessly than ever! Accept for using personal data.